Dogs are not permitted on Lihou Island and Lihou causeway all year round. 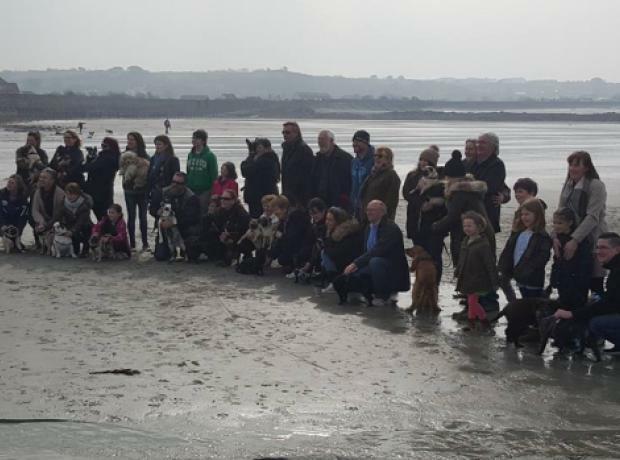 The GSPCA are reminding dog walkers that once again from tomorrow you can take your canine friend on the beaches around Guernsey. Guernsey has restrictions on a number of beaches during the Summer months which are then lifted during the Winter. With the restrictions lifted the GSPCA would like to remind pet owners to be mindful of the Wildlife that live and feed along the shorelines. Here is a breakdown of the restrictions which have been lifted as of the 1st October until the 30th April. 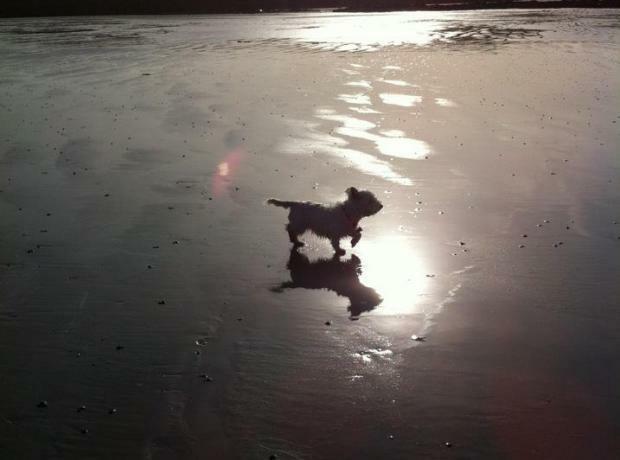 The GSPCA are reminding dog walkers that once again you can take your canine friend on the beaches around Guernsey. Today is World Animal Day and to celebrate not only are the GSPCA in Market Square with a selection of animals in need of a home but we are celebrating one of our cats helping another. On Wednesday an appeal went out on BBC Guernsey for a cat in need of blood. Isabelle Vets and the owner were asking for cats between the age of 1 and 8 years of age with blood type A. The GSPCA heard the call for help and took a selection of the 57 cats in need of homes from the Shelter that could be suitable.